A fixed-indexed annuity gives you the opportunity to earn interest based, in part, on the positive change of a market index. How do fixed-indexed annuities work? When you purchase a fixed-indexed annuity, you have the opportunity to select from indexed strategies that offer you the opportunity to earn interest based, in part, on market performance without the risk of market loss. Funds in an indexed strategy earn interest based, in part, on the positive performance of an external index, such as the S&P 500®. Interest is credited on the last day of each of the strategy’s term and is guaranteed to never be less than 0%. The credited interest is locked into your account value at the end of each term and cannot be lost due to future index performance. A cap is the maximum interest rate that will be credited for a term. A participation rate is the percentage of a positive index change that will be credited for a term. Available indexed strategy crediting methods may include point-to-point, monthly sum and monthly averaging. Protection from loss: With a fixed-indexed annuity, your annuity won't lose value, regardless of index performance, unless you withdraw money or surrender your annuity during the early withdrawal period. 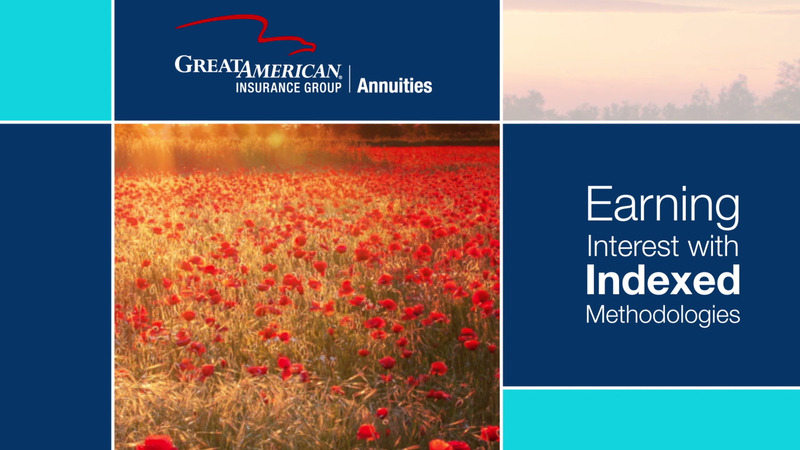 Locked-in earnings: Your indexed interest is credited to your fixed-indexed annuity at the end of each term. Any interest credited to your fixed-indexed annuity is locked in and protected from future market declines. Tax deferral: You don’t pay taxes on the interest your fixed-indexed annuity earns until you start receiving payments or take a withdrawal, so your fixed-indexed annuity may grow at a faster rate. Guaranteed retirement income: When you’re ready to turn your fixed-indexed annuity into retirement income, you can select from a variety of payout options, including an income stream that will last for the rest of your life. 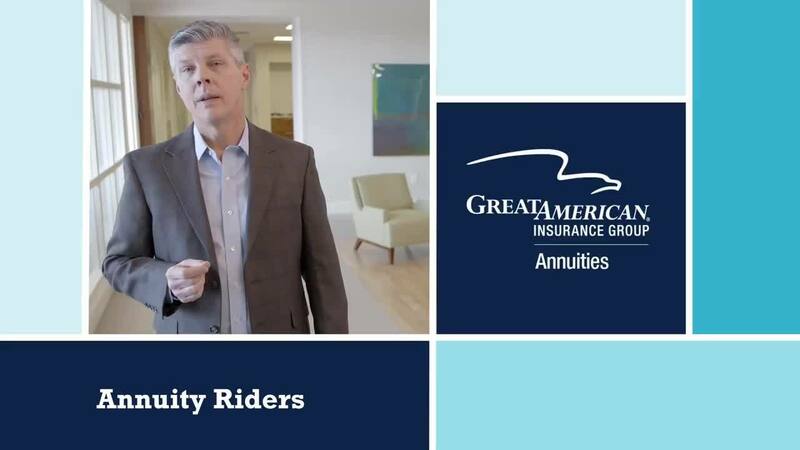 Additional benefits with an optional rider: Many of our fixed-indexed annuities offer optional riders that can provide guaranteed income for life or additional death benefit options for your beneficiaries. There are annual charges for these riders. A fixed-indexed annuity may be the right choice to protect your principal while potentially earning higher interest rates than those of other financial products. 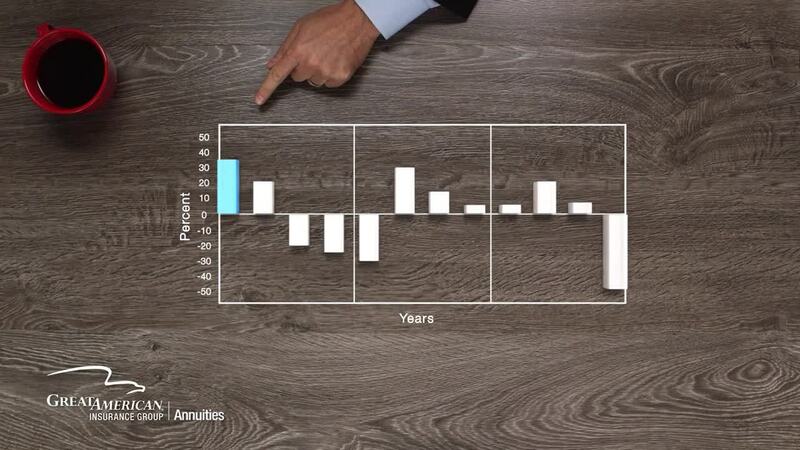 If you’re seeking steady, predictable growth, a fixed annuity may be the right choice for you. If you’re willing to risk some of your money for more aggressive growth opportunity, a variable-indexed annuity may be a good option. Fixed-indexed annuities are sometimes referred to as equity-indexed annuities.